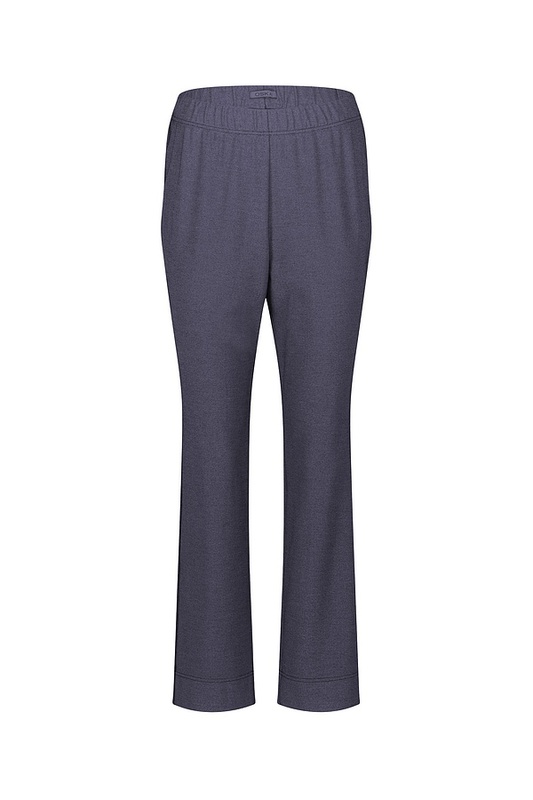 Narrow trousers with conically tapered legs are a winter must-have! 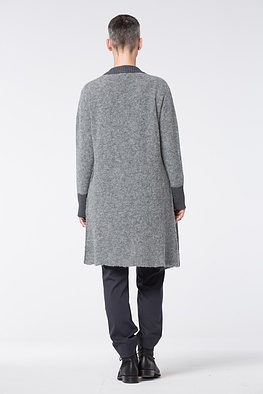 They are the ideal starting point for all types of layering - beautiful with blouses, short boxy jackets, elegant knitwear and casually urban under long dresses. This OSKA design with its clean reduced look offers a lot of space for combination partners with a look of their own. Their main eye-catching detail is distinctively processed side seams. 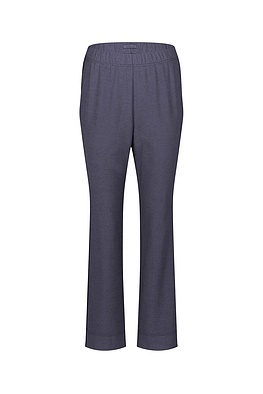 An all-round elastic waistband offers familiar wearing comfort. Our model is 1,78 meters tall (5,8 feet) and wears size 2.